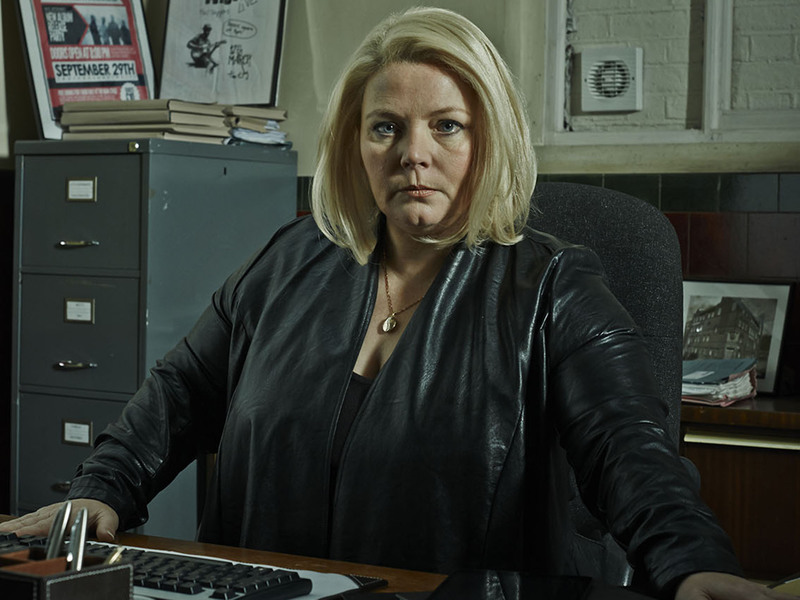 How do you go about making a police drama that will stand out in today’s saturated market, where every second show seems to deal in coppers and crime? The answer, according to the inimitable television scriptwriter Paul Abbott, is by making it as exhilarating, ballsy and as filthily funny as you can. Our cookies are harmless and used purely for Google Analytics so we can see how many people are visiting our site. New EU laws state that we acquire your permission before setting these cookies.